Sherborne Lynton riser recliner chair review - Which? 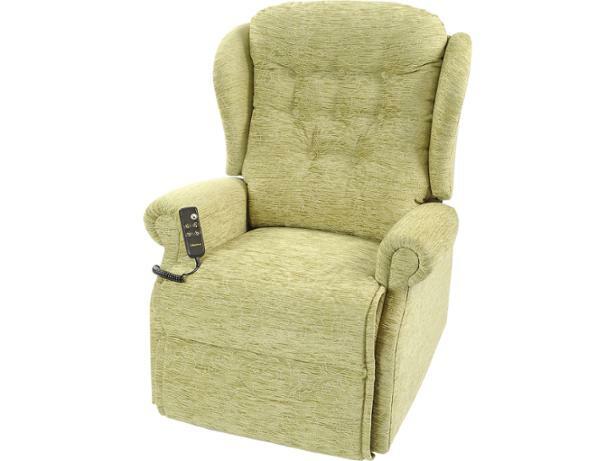 The Lynton dual motor riser recliner chair from Sherborne will deliver you securely from standing to sitting to full recline with confidence. But what if there’s a power cut and you're stuck lying flat? Can you rely on the back-up battery of this riser recliner chair to help you back up to standing? Read our full review to find out how this model does.